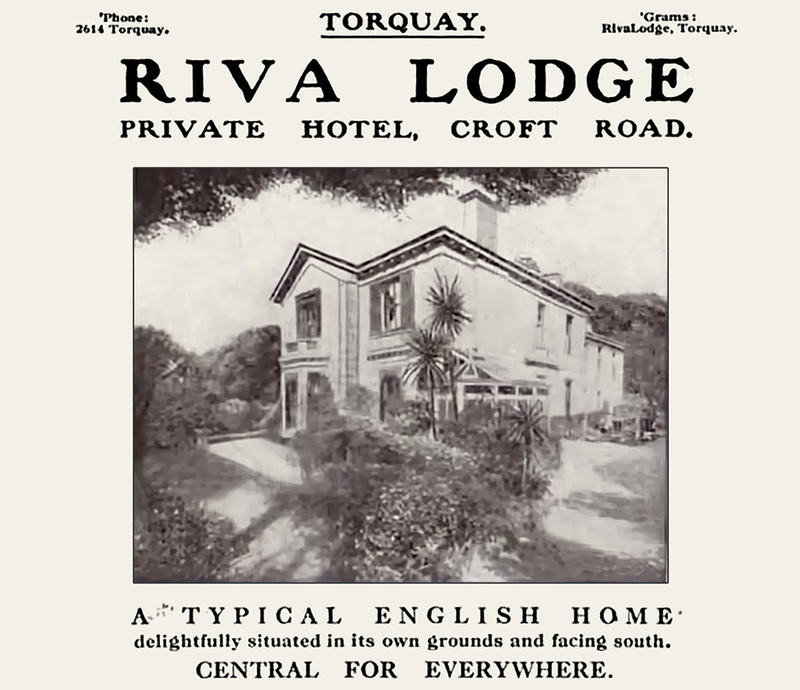 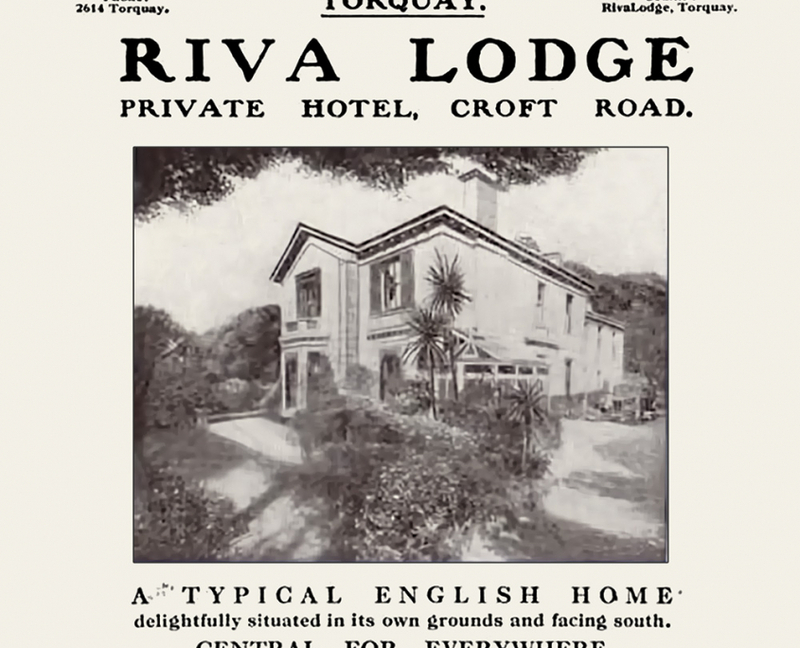 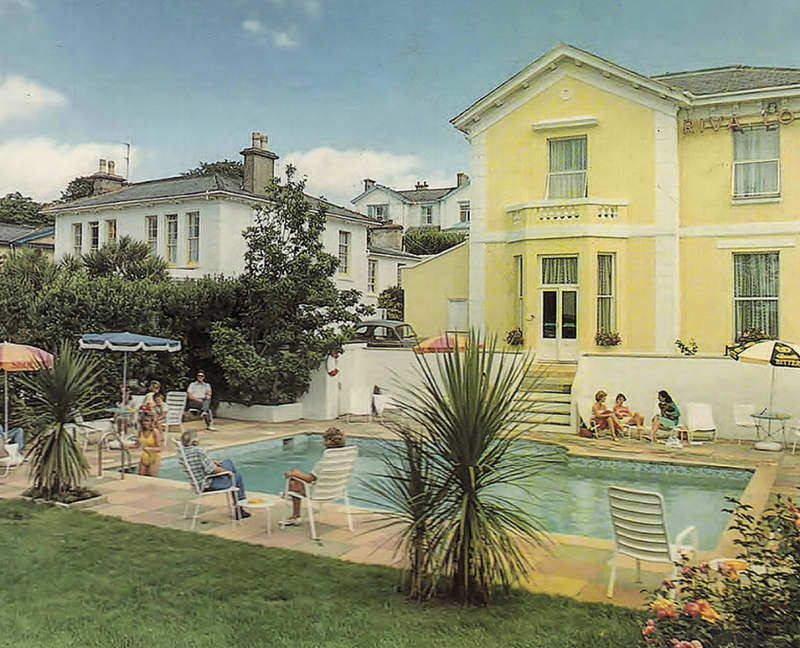 Originally constructed as a holiday villa for a wealthy merchant in 1894, our beautiful Victorian building first opened its doors to paying guests in the 1930s as Riva Lodge, whose promotional literature enticed potential residents with the promise of ‘Comfort, cosiness and splendid food’. 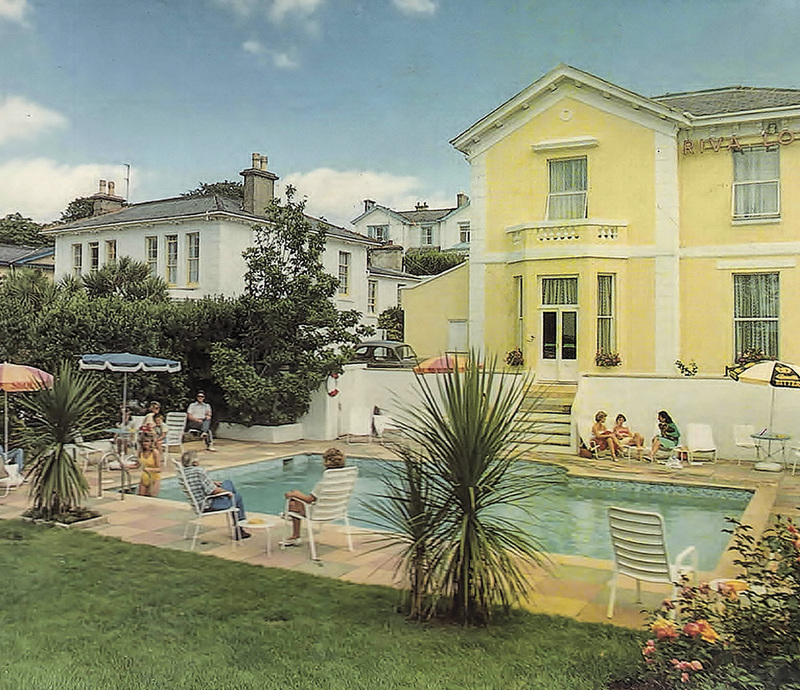 The intervening eighty years have seen many changes to staff, clientele and interior design but one quality has remained steadfast across the decades – customer service. 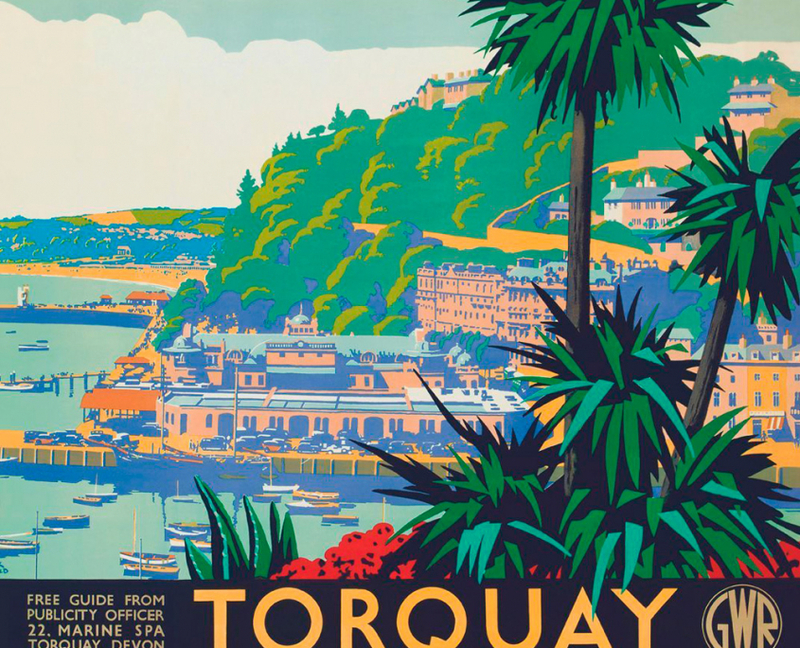 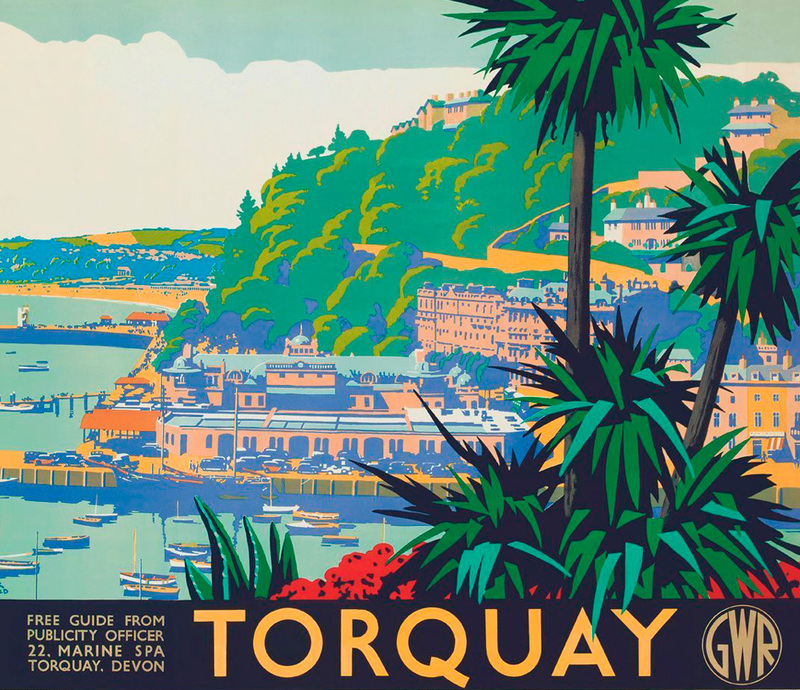 Torquay retains its well-earned reputation as an historically important seaside town – it was referred to as ‘The Queen of the English Riviera’ by Great Western Railway on its promotional posters throughout the golden age of steam – a place to relax, unwind and enjoy the simple pleasures. 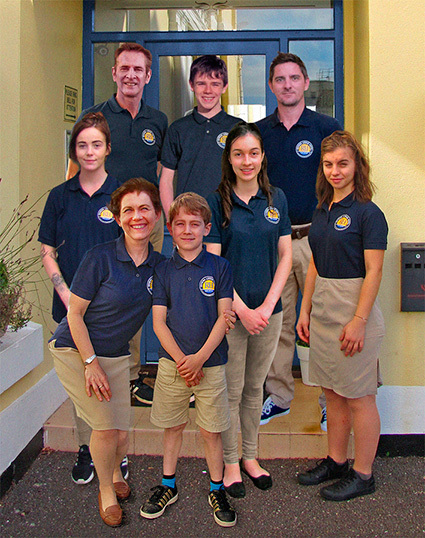 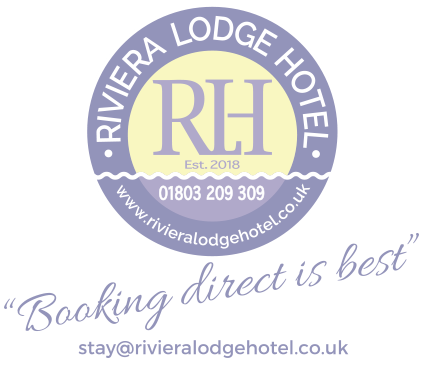 We strive to ensure that Riviera Lodge Hotel reflects those sentiments to all who stay with us.